Is stress taking control of your life? Are you having difficulty managing everyday tasks? 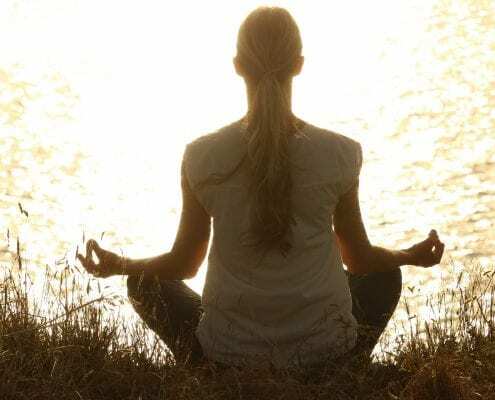 Join us on September 21st at 3pm as Carol Klein will be teaching the best techniques to help manage your stress through Mindfulness and Meditation. Below are several statistics related to stress, recorded by the American Psychological Association and the American Institute of Stress. Let us help you learn to manage your stress and take back control of your life.